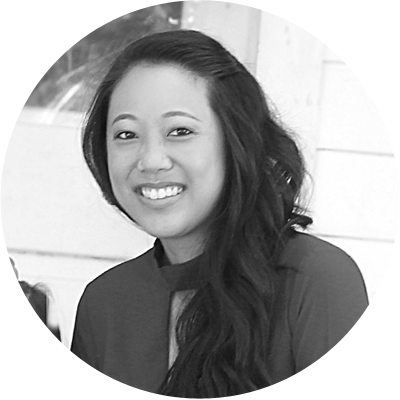 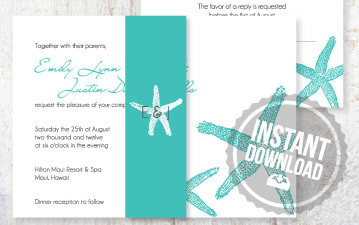 Customize Your Own Invitation Files with SMD Instant Downloads! 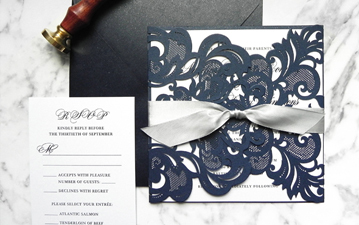 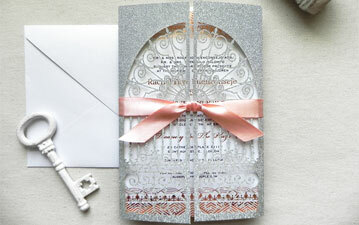 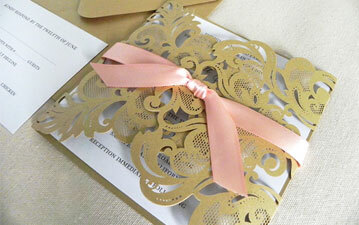 Custom Lace Laser Cut Invitations are HERE! 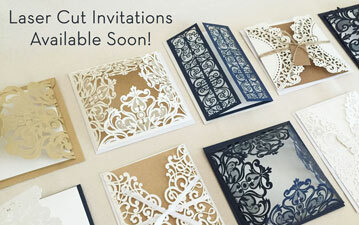 Laser Cut Wedding Invitations Coming Soon! 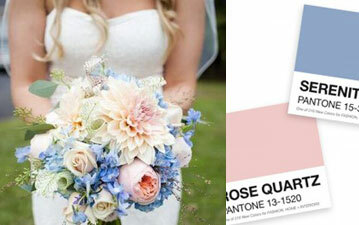 Are you using Pantone Rose Quartz and Serenity in your wedding colors?